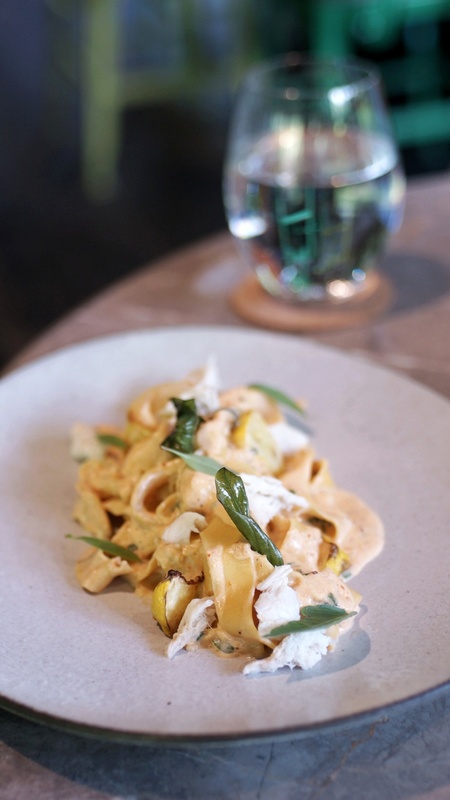 We decided to spend our Sunday at Pasarbella, located at Grandstand (Upper Bukit Timah Road). 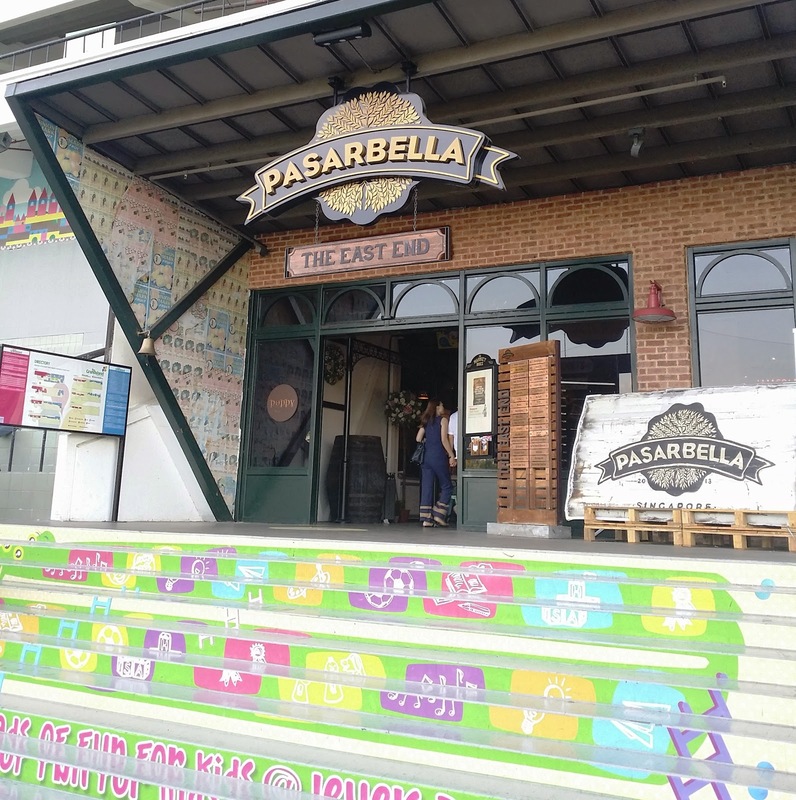 In Pasarbella, you can find some stalls that selling delicious food and some stalls selling organic foods, groceries, handmade accessories,etc. 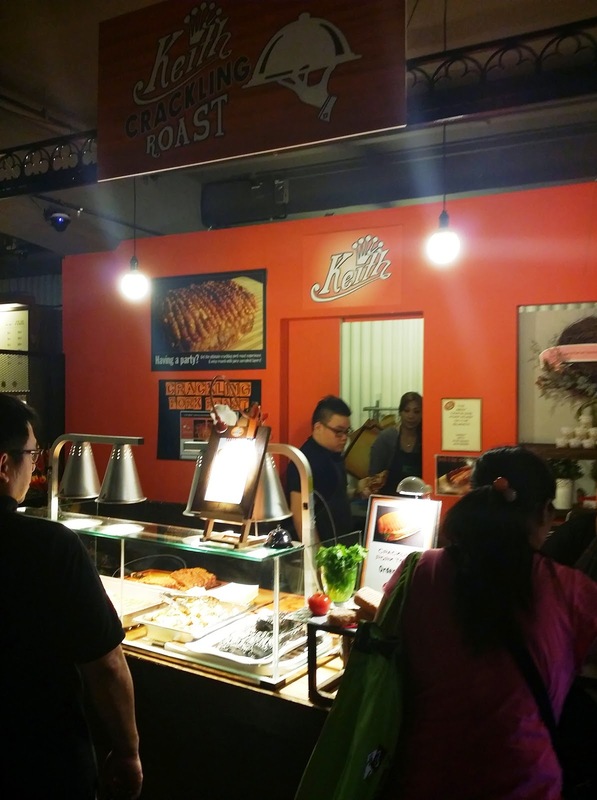 This stall attracted my attention not only because of the queue but the roasted meat. Even though I am not hungry but I was curious and decided to follow the queue. 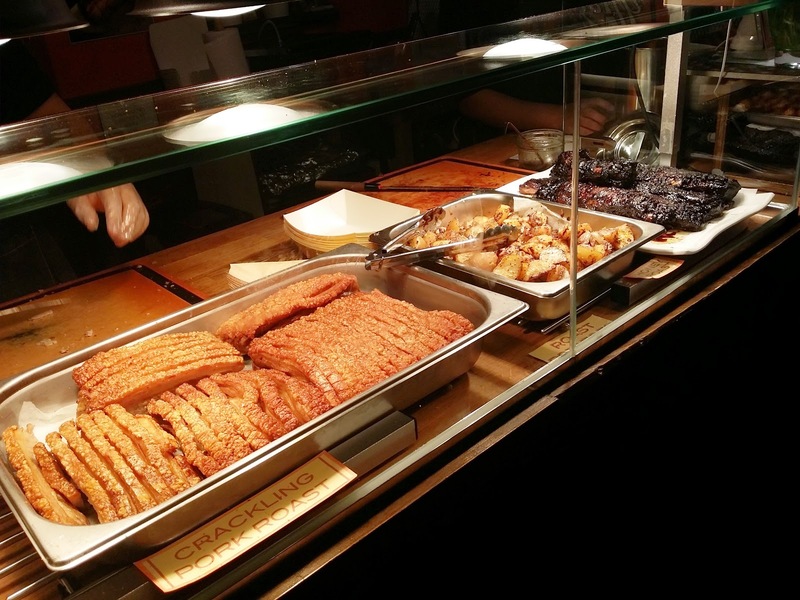 The display of the Crackling Pork Roast at the counter already tempted my mind to place my order. 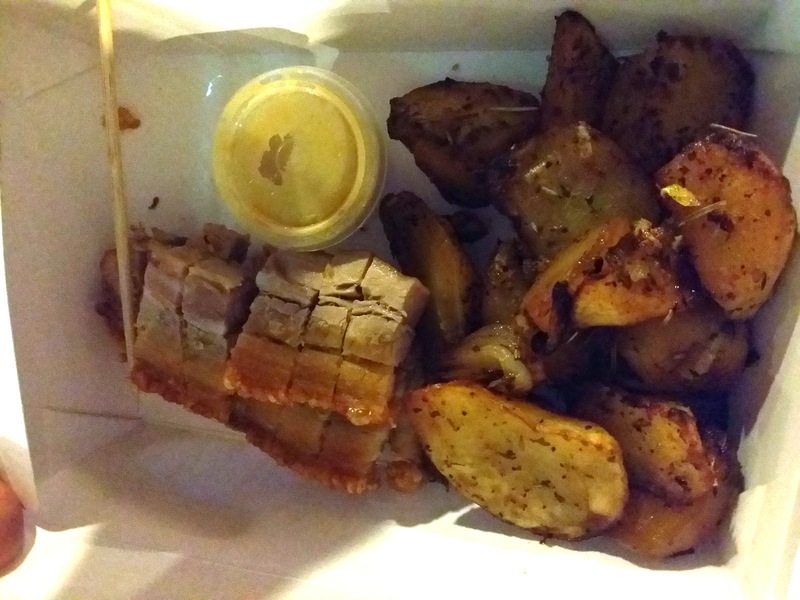 The roasted meat skin was crispy but the meat tasted slightly bland for me if goes without any mustard sauce. As for the roasted potato tasted better than the roasted meat.